Chelsea Place is a modern apartment community located in Toledo, OH. 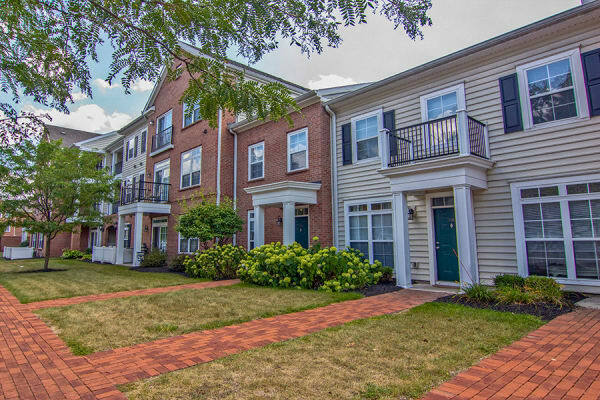 We offer one, two, and three-bedroom floor plans for rent near Route 23. 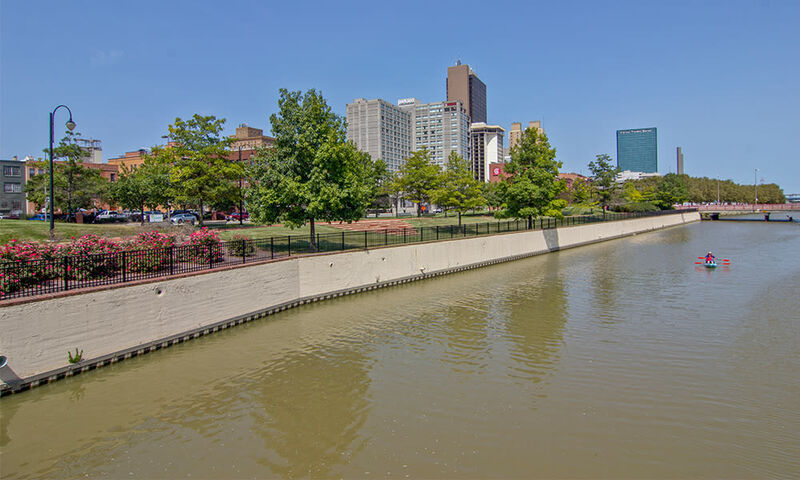 Our apartments and townhomes offer the ideal location to explore all that Toledo has to offer. Chelsea Place’s exceptional location puts tons of opportunities to get out and explore the great outdoors right at your doorstep. We are conveniently located minutes from the Wildwood Preserve Metropark. 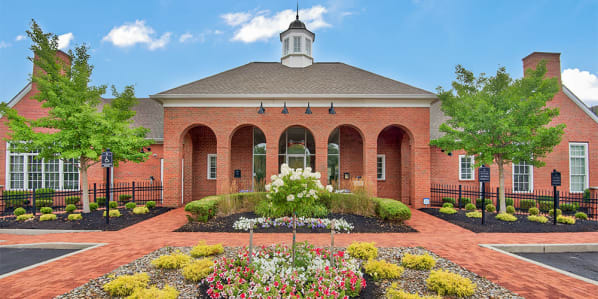 Chelsea Place is located within the Sylvania Schools District and Owens Community College, Lourdes University, and University of Toledo are nearby. To learn more about the opportunities our location can afford you, contact the Chelsea Place leasing office today. Other attractions in our neighborhood include Franklin Park Mall. You will also find a variety of restaurants nearby. Charlie’s Homemade Pizza & Italian Cuisine comes highly recommended and is only minutes from Chelsea Place. In the mood for something a little more upscale? Visit Revolution Grille on Monroe Street or Element 112, just down the road.